Not one, but two narrow filters sweep your tones under control of the envelope, generating very unique vocal-like sounds. 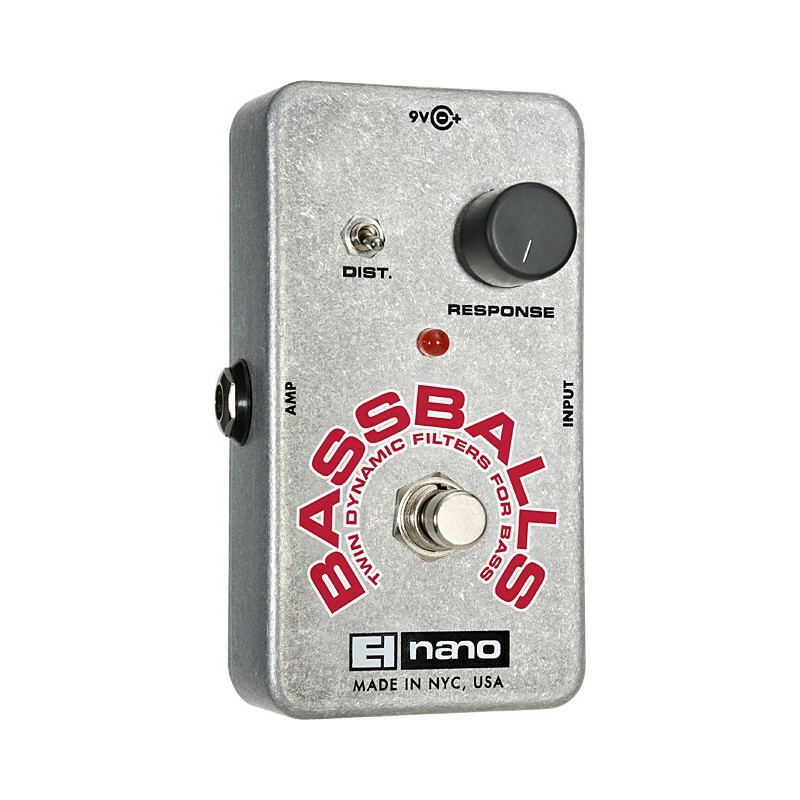 A distortion switch enriches the harmonics. The response control varies the sweep range determined by your attack. 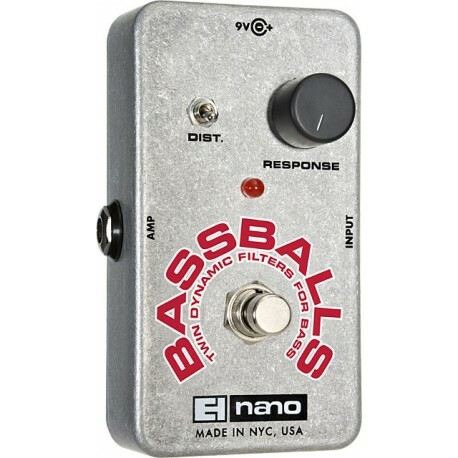 Not only designed for and great on bass guitar, but also very funky on guitar.